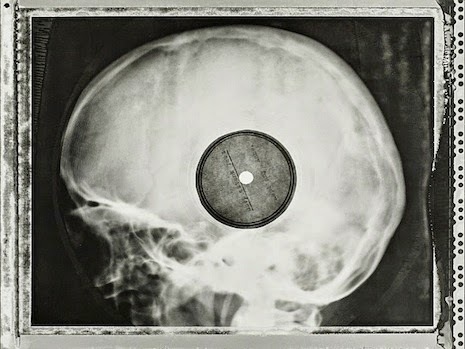 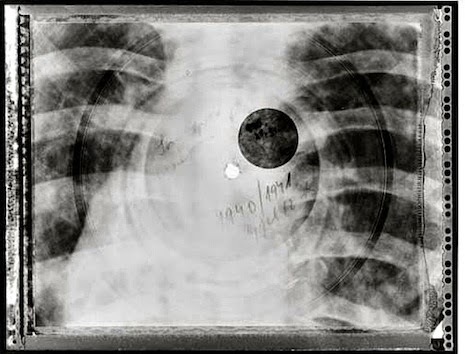 Around 1946-1961 in the USSR when certain records, say, rock n roll or jazz were banned sounds, resourceful audiophiles salvaged used x-rays from hospital waste bins and pressed the contraband music into the thick exposed film. 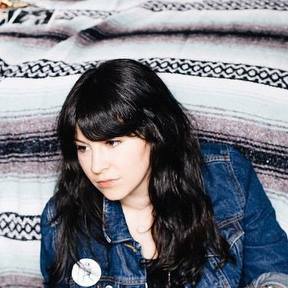 “Usually it was the Western music they wanted to copy. 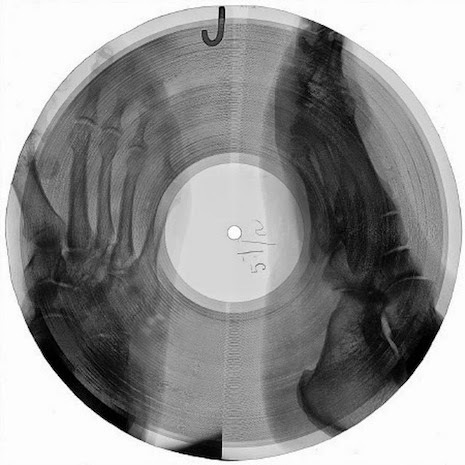 Before the tape recorders they used the X-ray film of bones and recorded music on the bones, bone music.” As author Anya von Bremzen elaborates: “They would cut the X-ray into a crude circle with manicure scissors and use a cigarette to burn a hole. 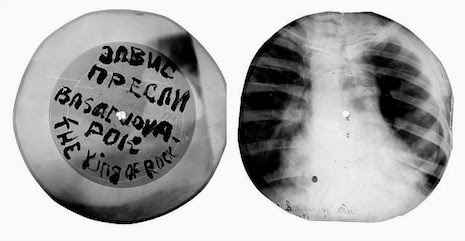 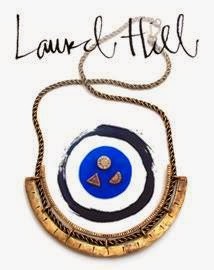 ... You’d have Elvis on the lungs, Duke Ellington on Aunt Masha’s brain scan—forbidden Western music captured on the interiors of Soviet citizens.” - Sergei Khrushchev, the son of Nikita Khrushchev. 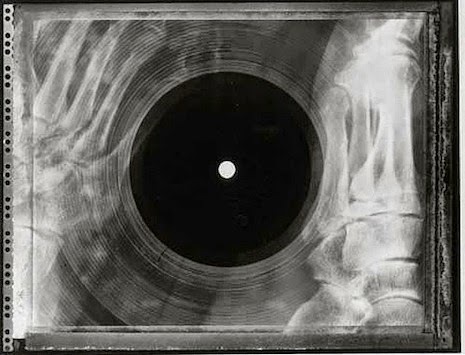 Images found via Vinyl of the Day.